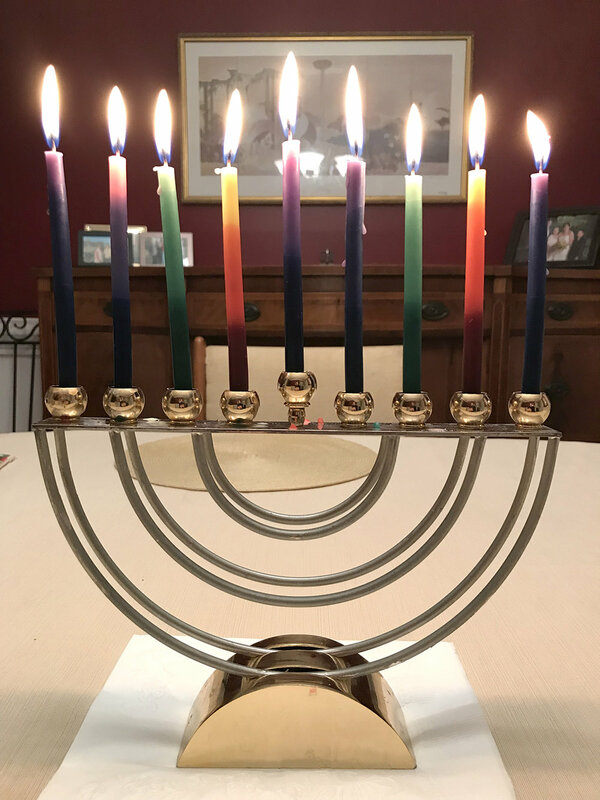 Last night was the final night of Chanukah. In homes and synagogues all over the world, menorahs were fully lit. Fun fact: next Chanukah starts on Dec 22, 2019.